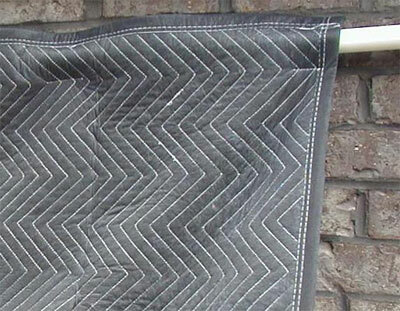 SS-AB acoustic blankets are designed to absorb and block sound energy. 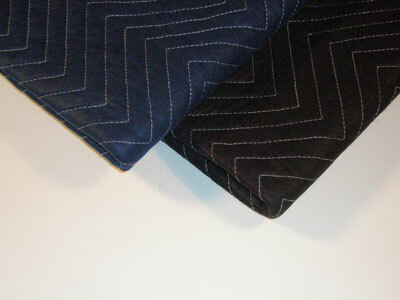 These blankets are perfect for vocal booths, studios and garages. Sound Shape SS-AB acoustical blankets are a cost effective product used to both absorb and block unwanted sound energy. These thick blankets are designed to absorb sound energy as well as block sound energy when installed tight to a wall, ceiling, flooring surface or window. 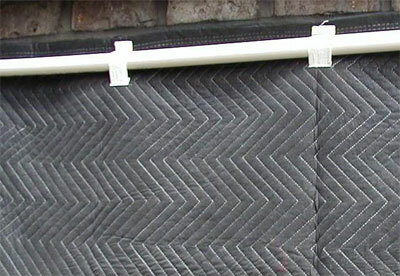 Acoustical blankets are easy to install! Loops: 6 @ 16" O.C.